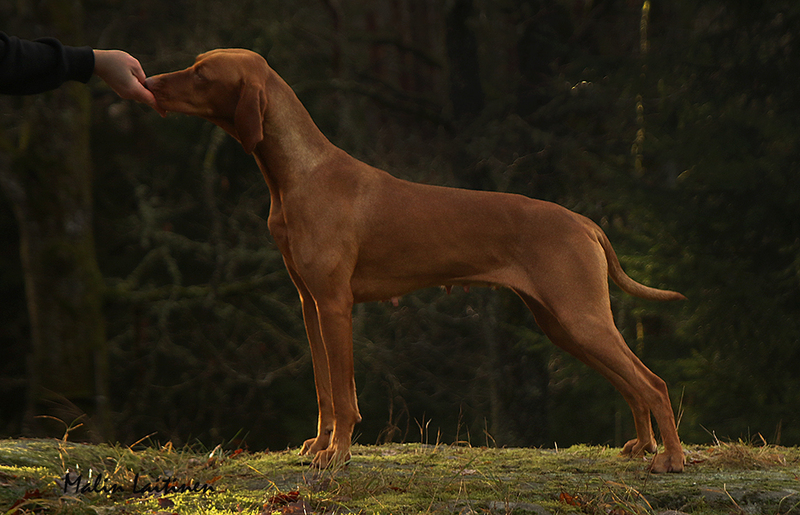 "Olivia" is a hard-working dog that has a huge capacity to work! 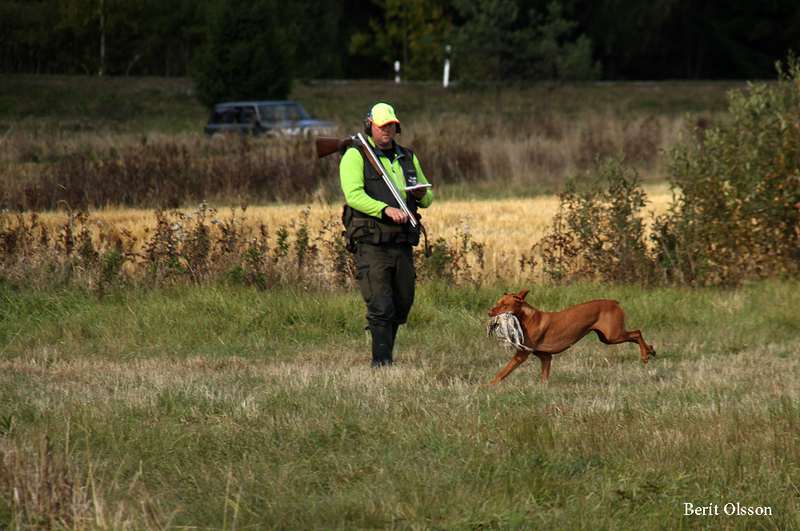 She is good at both hunting and obedience! 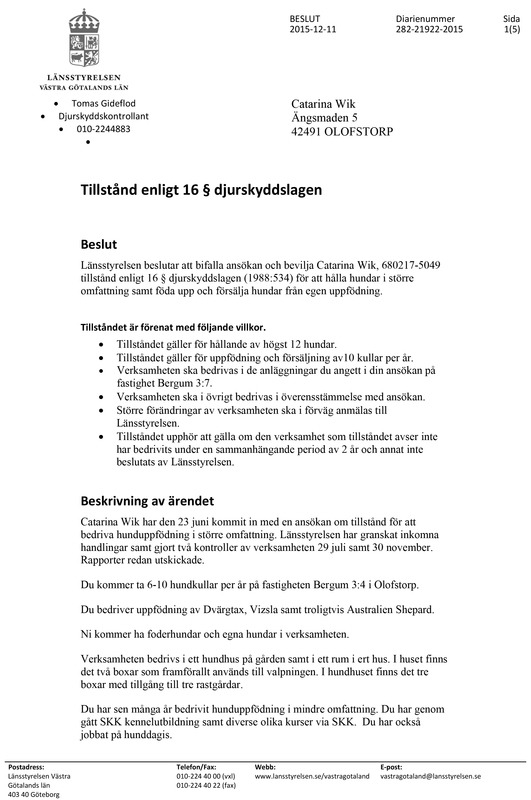 Looks also very good! 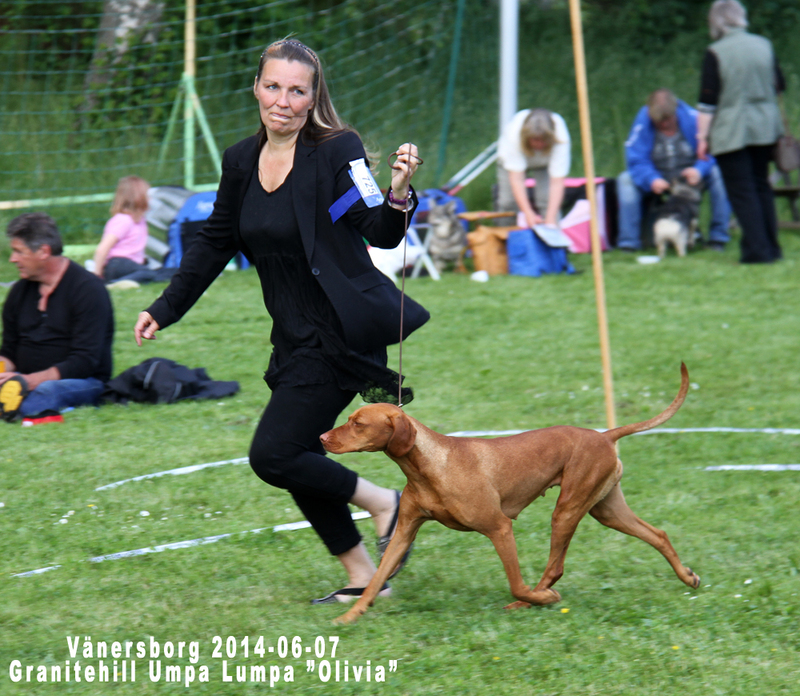 Olivia was born in Hungary in the kennel Granitehill. 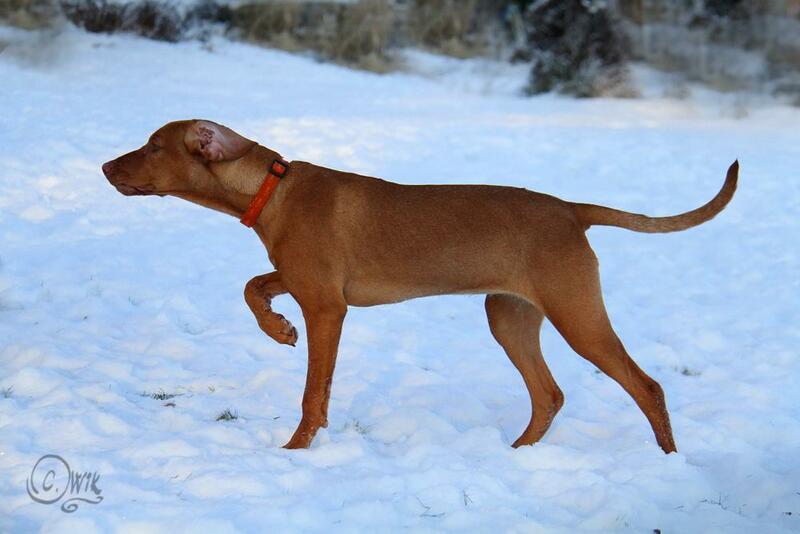 We are incredibly grateful that we had the confidence to buy her! 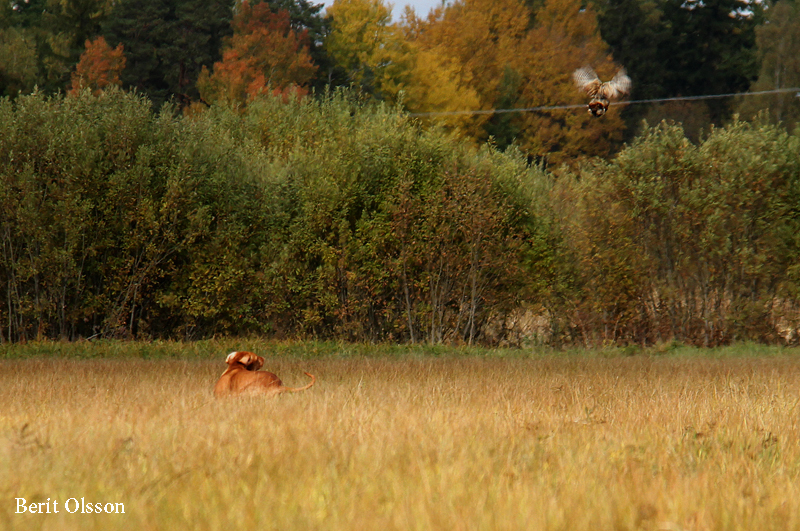 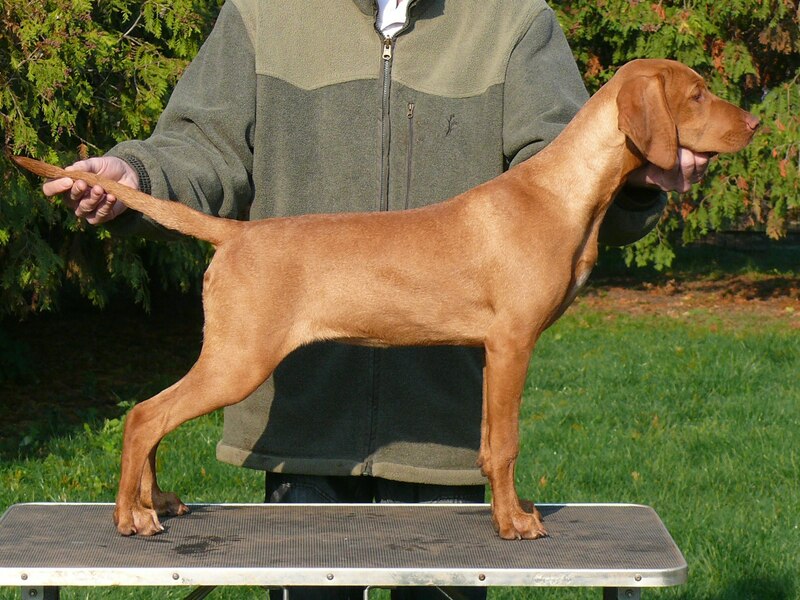 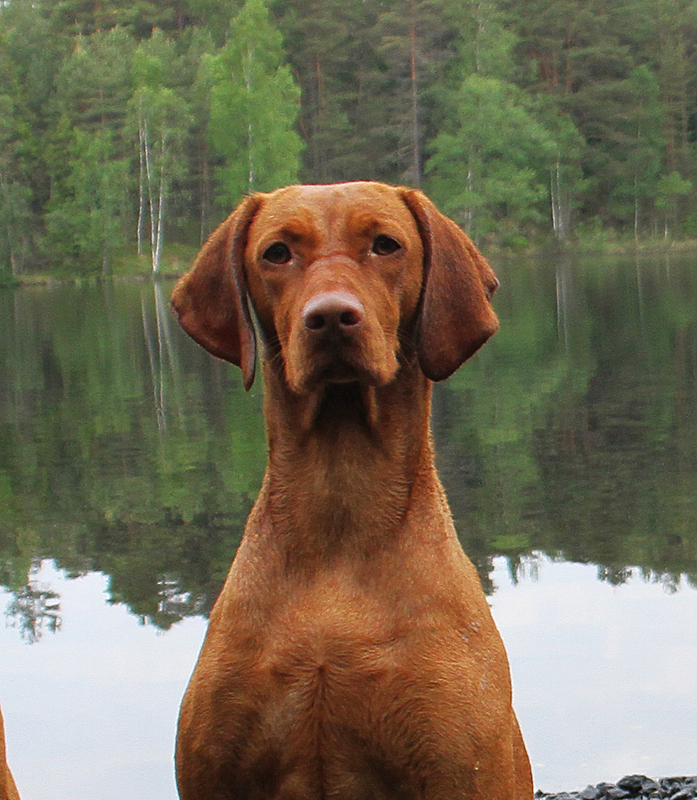 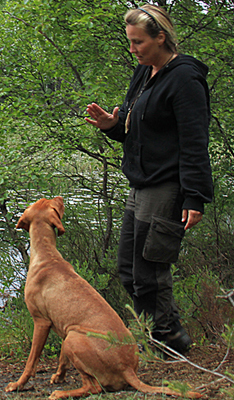 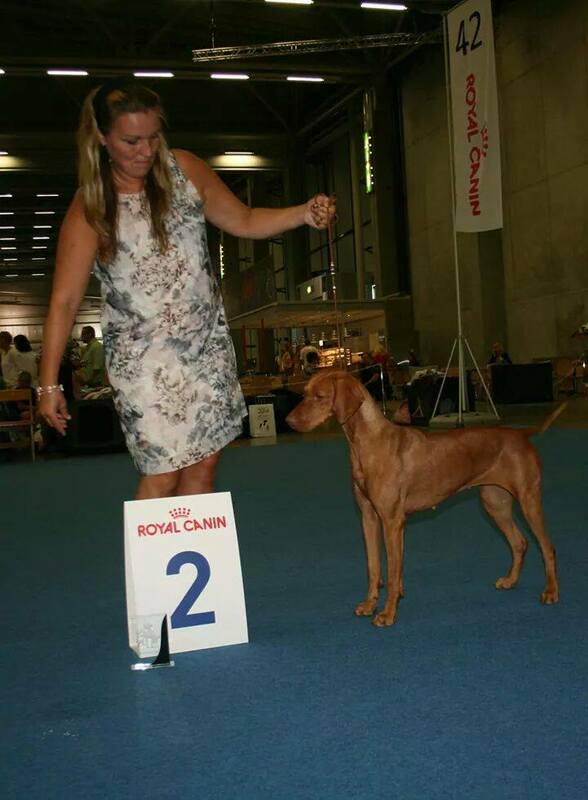 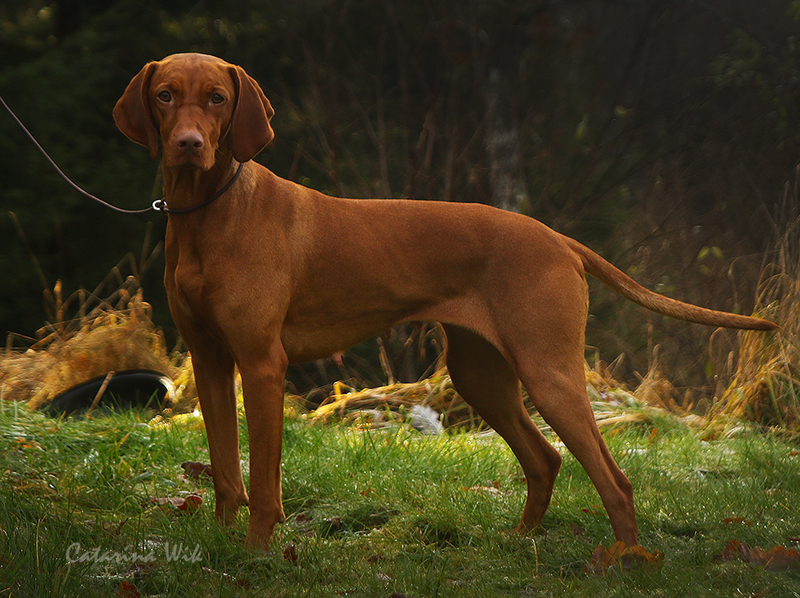 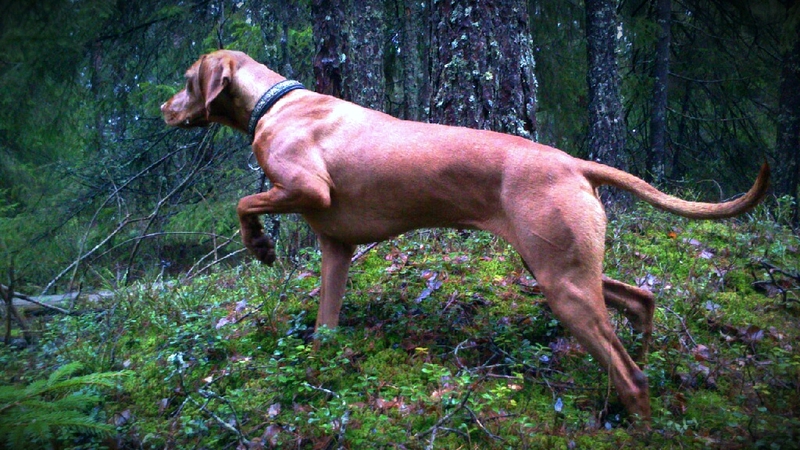 A dog that increase the labor capacity of the breed Hungarian Vizsla!